GTA V has been a top-seller for Rockstar over the years, in no small part due to the success of GTA Online. Actually, GTA V’s online multiplayer component has drawn in millions of players to date, who’ve been enjoying all sorts of fun activities online with their friends in the game’s city of Los Santos. And given GTA Online’s success it is logical that Rockstar has kept adding to it since GTA V’s release back in 2013. And the company’s latest addition may bring a nostalgic tear to your eye, as it’s a racing adversary mode which is played in a top-down perspective like the classic GTA games were. 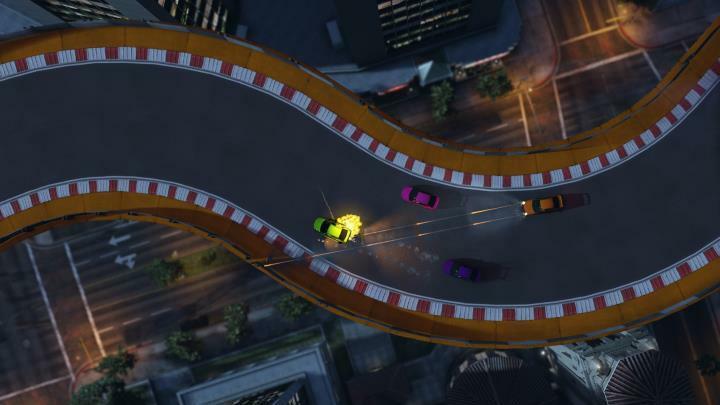 So this new adversary mode will be a desperate race against time then, although at least Rockstar is offering double RPs and GTA$ for those playing GTA Online’s Tiny Racers now. Also, those who log in and play GTA Online until Sunday, April 30 will be receiving a massive pile of in-game cash too. This is 425,000 GTA$ actually, which Rockstar will be giving players as a “tax refund”, which will be deposited in their Maze Bank account sometime this May.